Portable ultraviolet and visible light spectrophotometer. 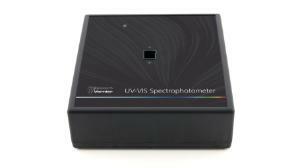 The Vernier UV-VIS Spectrophotometer is an easy and accurate instrument ideal for measuring the absorbance spectra of various chemical and biochemical compounds. 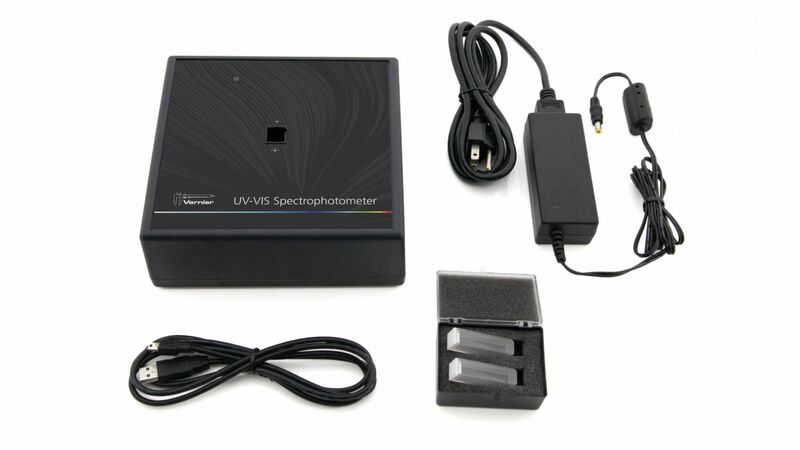 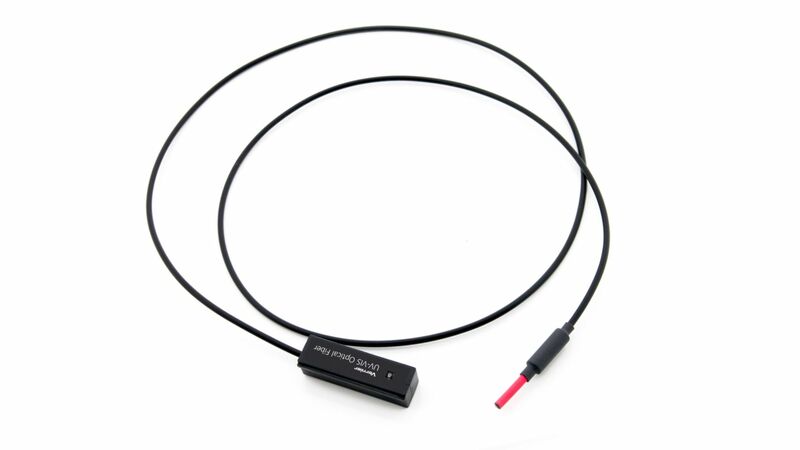 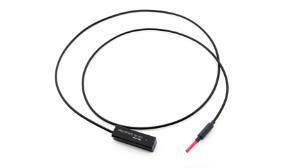 An optical fiber accessory can be attached to the spectrophotometer for emission spectrum experiments. It has a USB interface allowing it to plug directly into your computer or LabQuest for data collection.